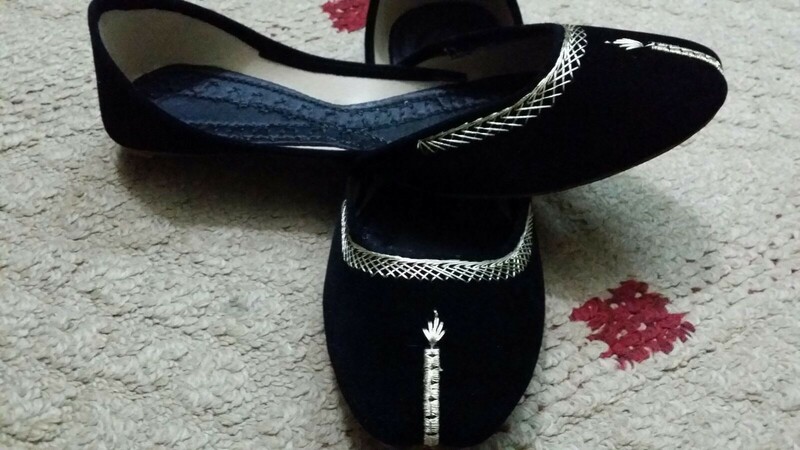 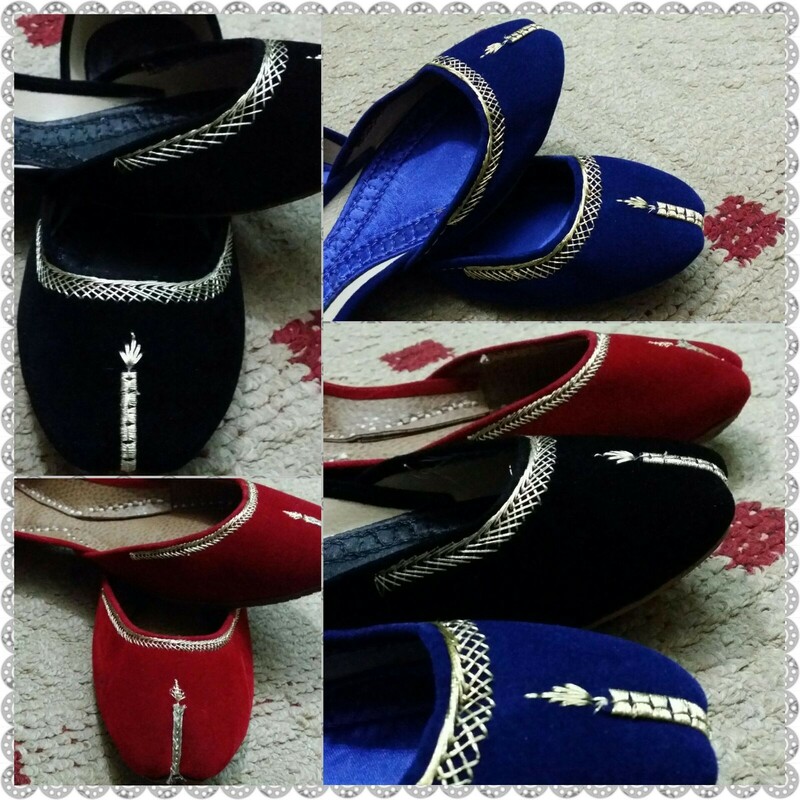 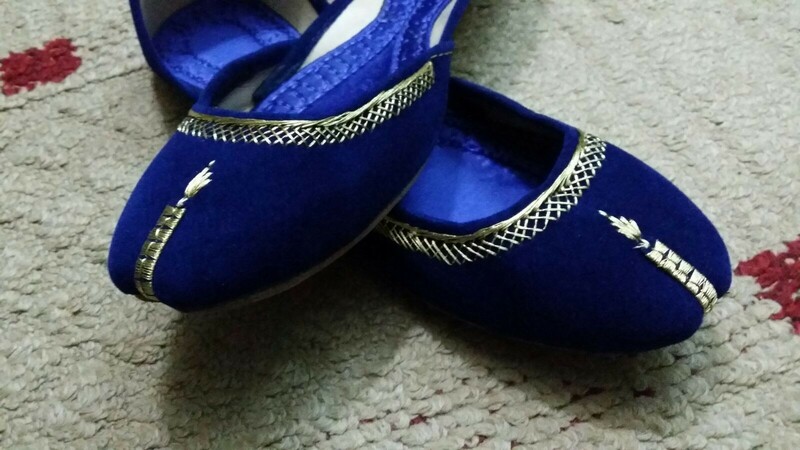 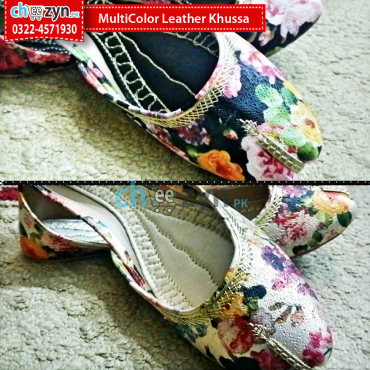 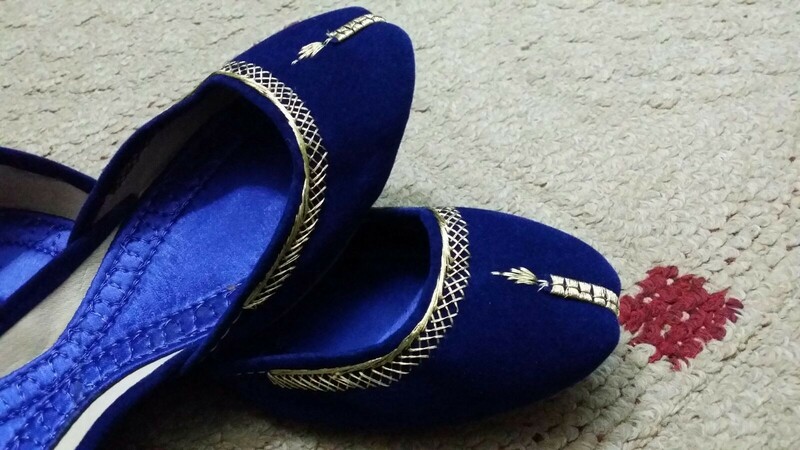 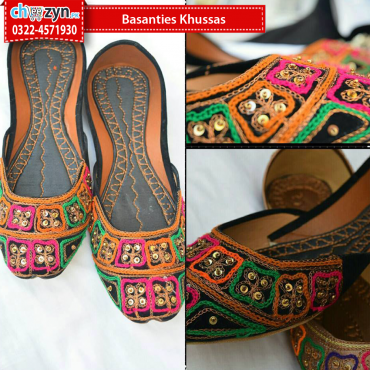 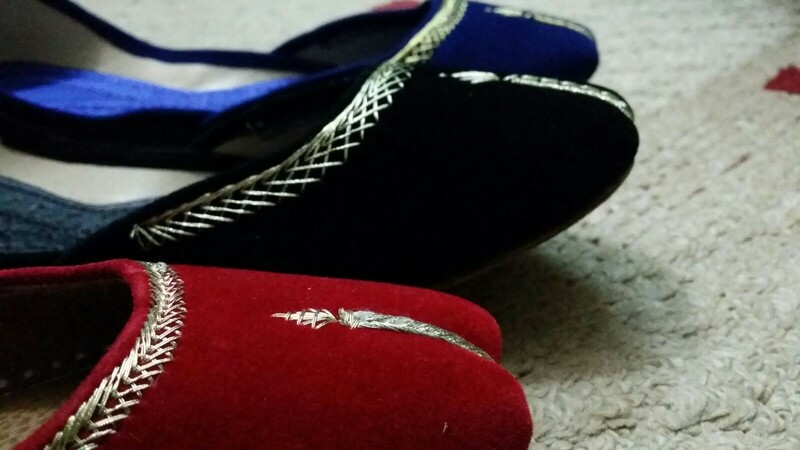 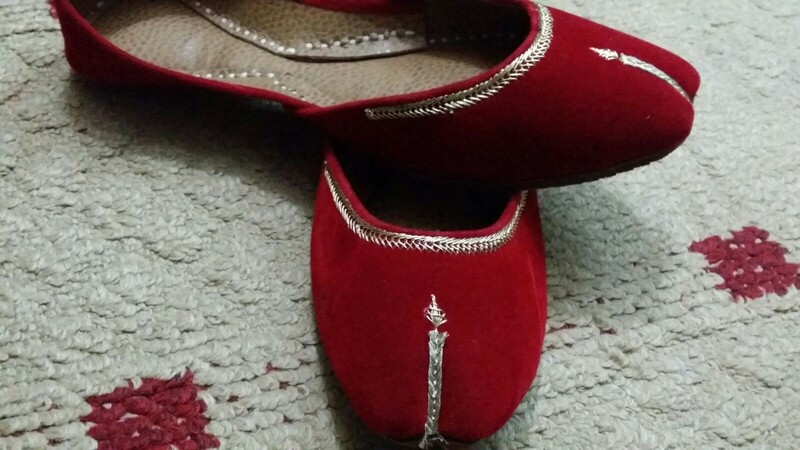 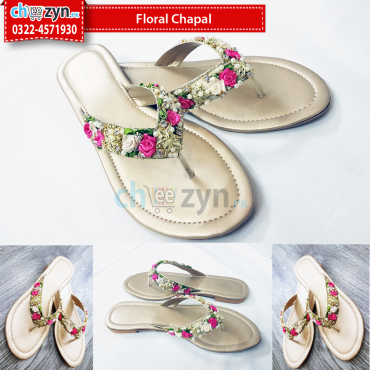 Plain Tilla Khussa is now availlable in all sizes. 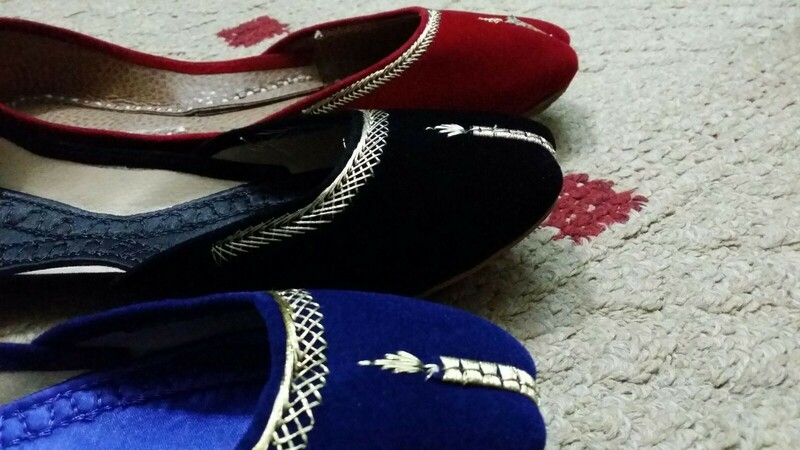 This fierce flat is the perfect choice for your indoor and outdoor footwear. 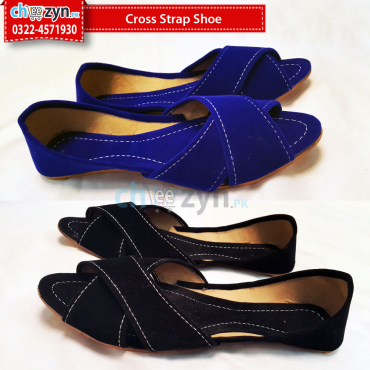 Soft breathable fabric upper with a trim.